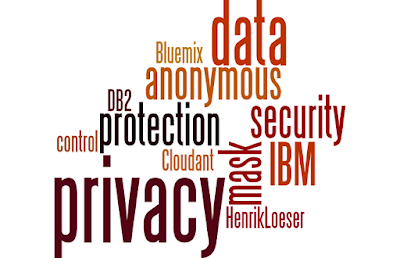 Recently, I provided you with an overview of security and compliance resouces for IBM dashDB and Cloudant. 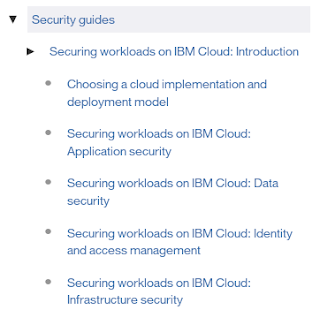 Today, I want to take a broader view and point you to some good introductory material on security for cloud-based workloads. 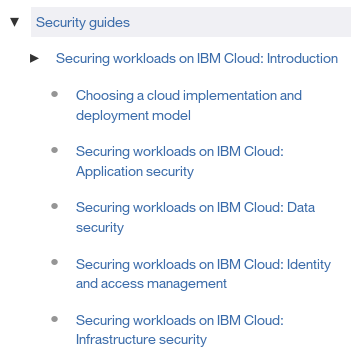 It consists of an overview of different cloud deployment models and their components. Then it digs into each of those categories and takes a look at how to secure those components and the data. Earlier this month and last Summer two interesting cases related to data privacy were decided. Both concern US search warrants for email data stored outside the United States of America. In July 2016 the United States Court of Appeals for the Second Circuit ruled that Microsoft does not need to hand over email data stored in Ireland. This February, the United States District Court for the Eastern District of Pennsylvania decided that Google must produce the emails which were stored outside the USA. The last case is not finally decided because Google plans to appeal the ruling. Independent of that, what is the take-away from these rulings? Let's take a look. Last year I blogged about how I am using plugins to extend the Bluemix Cloud Foundry command line interface (CLI). The CLI has a set of commands to manage plugin repositories and to install and uninstall plugins. 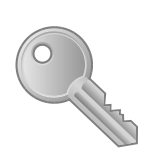 It is pretty easy to use and there are some useful plugins available from Cloud Foundry and IBM Bluemix. Having mastered the first step, I wanted to know how plugins work and what it takes to write my own plugin. Here is what I learned. 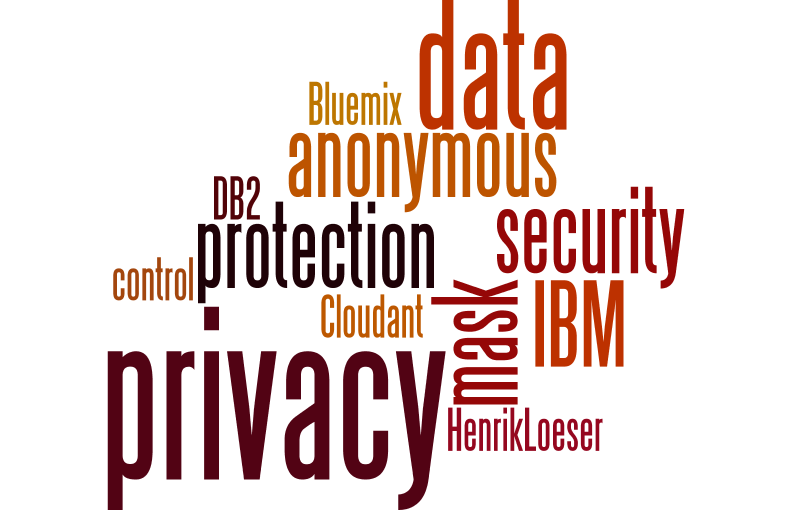 I often get asked about the security features of IBM dashDB and Cloudant. Both are database services ("DBaaS") offered on IBM Bluemix. Once the security topic is dealt with, compliance-related questions are next. A good chunk of questions can be answered by going over the provided product documentation. 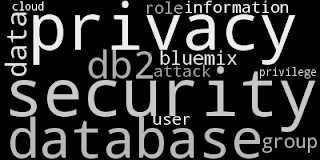 Here are the links to get you started on database security and compliance.